If you’re looking for the perfect venue for your Sunshine Coast wedding, you need this in your life, girl! 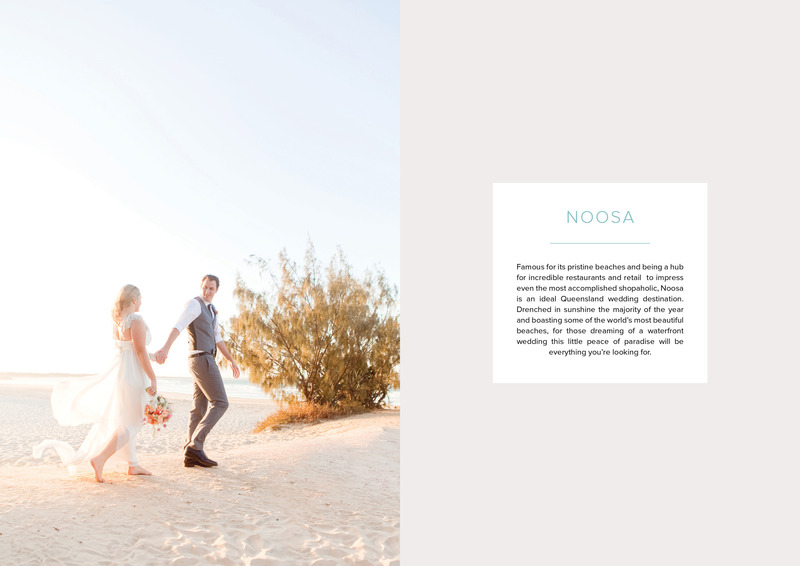 Our digital guide to the very best the Sunshine Coast has to offer venue-wise is in its second run and now we have even more Sunshine Coast wedding venues to share with you! We’ve gone ahead and grilled each and every venue about all the ins and outs of what it means to book with them for a wedding ceremony and/or reception. From years of talking to brides and grooms about what they want to know before booking their wedding venue, we have definitely asked questions of them you wouldn’t have even thought of. From minimum/maximum numbers and price range to wet weather options and availability of a kids menu to noise restrictions and whether or not there’s space for a dance floor – seriously, we got super nosy about it! Then we compiled it all into one easy-to-navigate individual profile on each venue. At a glance, you will know if the venue you’re coveting ticks all your boxes. 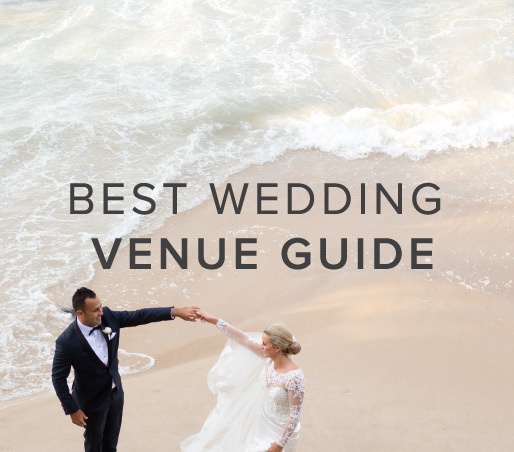 From the pages of your digital guide, which is downloadable and able to be accessed on any device, with just one click you can call your dream venue to make an appointment, navigate using Google Maps, and find out more information from their website or find an online menu. And of course there are plenty of beautiful images that show all aspects of each venue. Ready to find your perfect Sunshine Coast wedding venue? Stop the wedding planning overwhelm today – get your copy of Sunshine Coast’s Best Wedding Venues 2019 Edition, curated by The Bride’s Tree, for just $12.99.